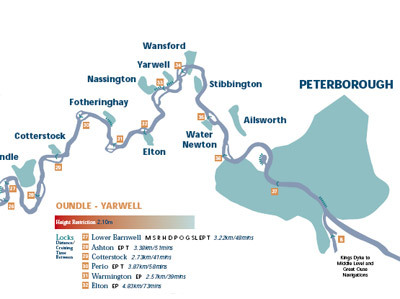 The River Nene is an important river connecting the east of England to the rest of the UK waterway network. As one of the quieter rivers, the Nene is a great place for a relaxing boating or fishing trip. It’s also an ideal place to get active with lots of opportunities for canoeing, kayaking and countryside cycling.